If you are like me, the fact that Thanksgiving is this week is startling. How is it almost December already?! If you are planning to order any photos from your galleries, it is important to be aware of the shipping deadlines that are in place by the companies I work with. "WOW, where do I begin?!?! Susie was incredible and the best money I could have spent on our wedding. 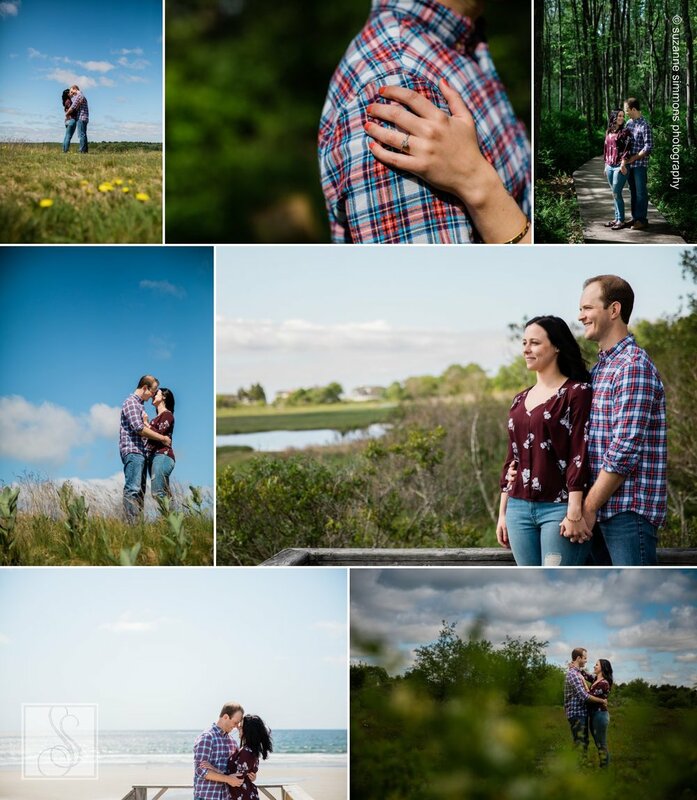 When my husband and I got engaged, I spent weeks looking for the perfect photographer. There were so many, I couldn't make a decision. Had I known then what I know now after working with Susie, it would have been a no brainer. The entire day of my wedding I was blown away by her talent, her organization, discreteness, and efficiency."